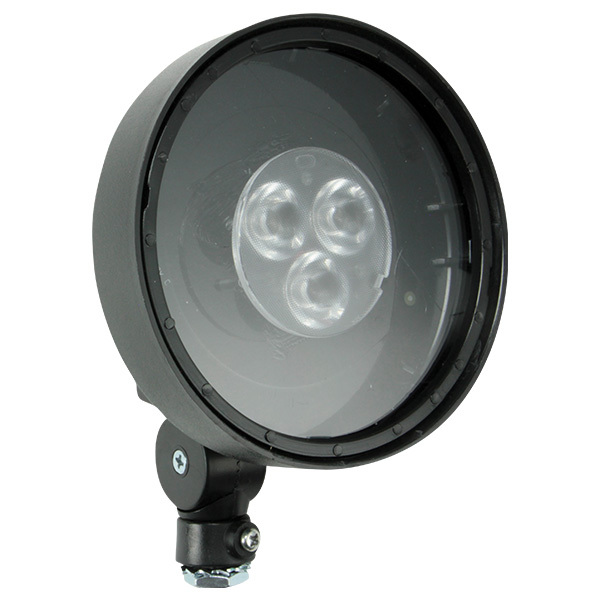 The Renegade Series universal LED remote lamps utilize performance optics, provide superior spacing and are compatible with any 6 Volt or 12 Volt battery system. 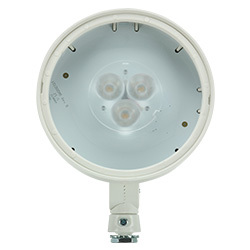 The RL1-WP Series remote LED lamp head combines the efficiency and reliability of LED illumination with rugged construction suitable for Wet Locations. 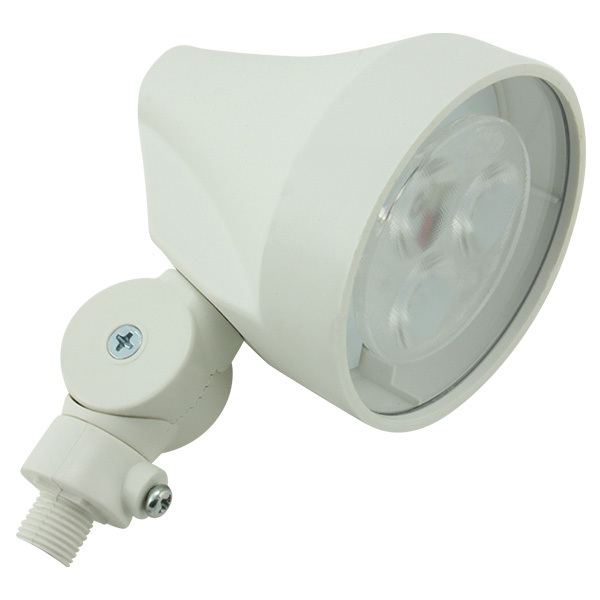 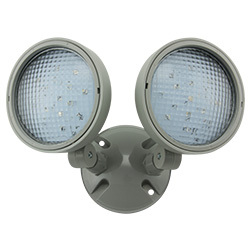 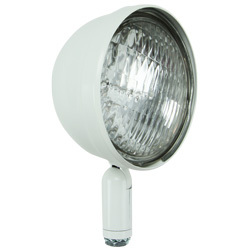 The Z1P-B thermoplastic, Wet Location rated remote lamp assembly is constructed of gray polycarbonate. The Z1P-B's lamp heads are fully gasketed. 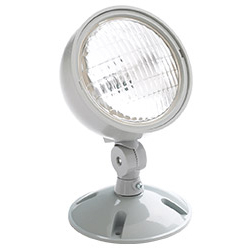 The S Series indoor, sealed beam, PAR 36 remote lamp head is constructed of impact-resistant, chrome-plated or powder coated steel. 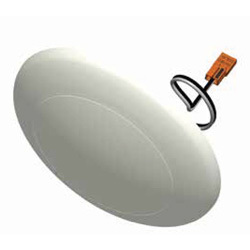 The S Series meets City of Chicago Emergency requirements and is compatible with SP and PMC Series remote mounting plates (sold separately). The P Series indoor, square remote lamp head is constructed of impact-resistant, UL 94 V-0 thermoplastic and is compatible with PMC and P Series remote mounting plates (sold separately). 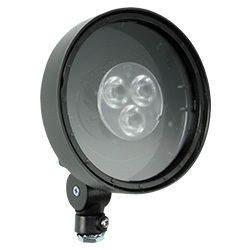 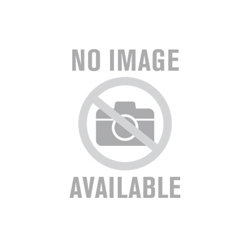 REN1 Renegade LED Thermoplastic Series/nThe Renegade Series universal LED remote lamps utilize performance optics, provide superior spacing and are compatible with any 6 Volt or 12 Volt battery system.